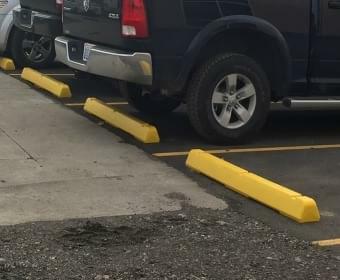 Any Color, Any Size, Any Style. 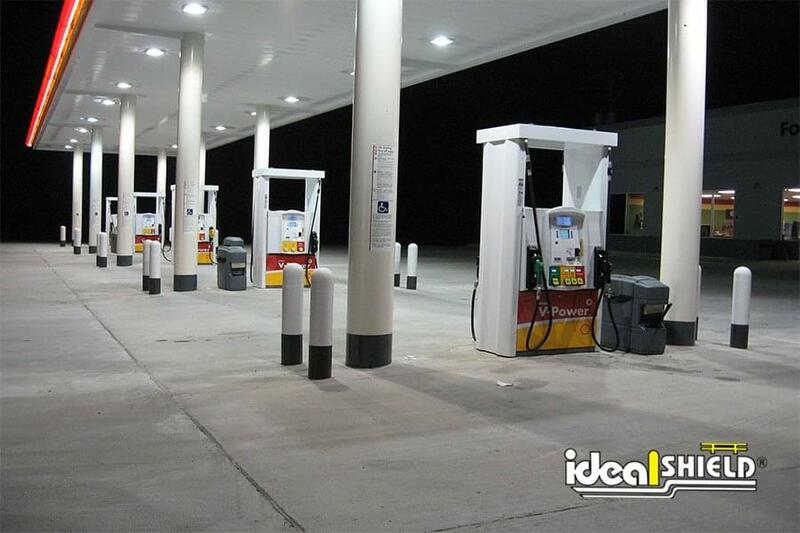 Brand awareness is extremely important for any company. 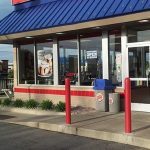 It’s how quickly a past or potential future customer can see a company’s logo, color scheme, or advertising and know which company it is and what they do. 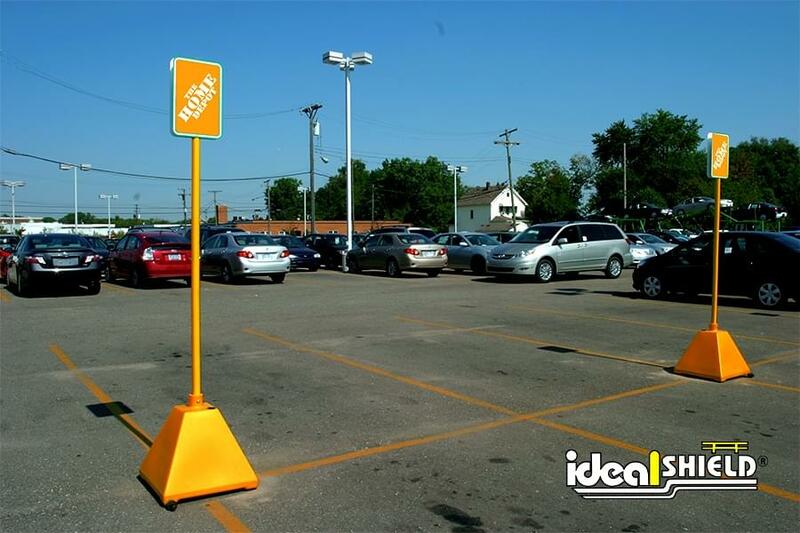 That’s the goal for all marketers and business people alike. 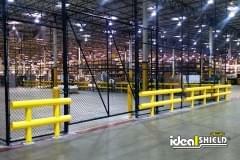 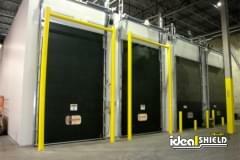 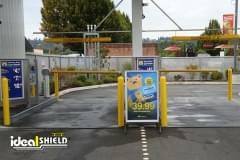 Ideal Shield’s most popular product is available in any color under the sun. 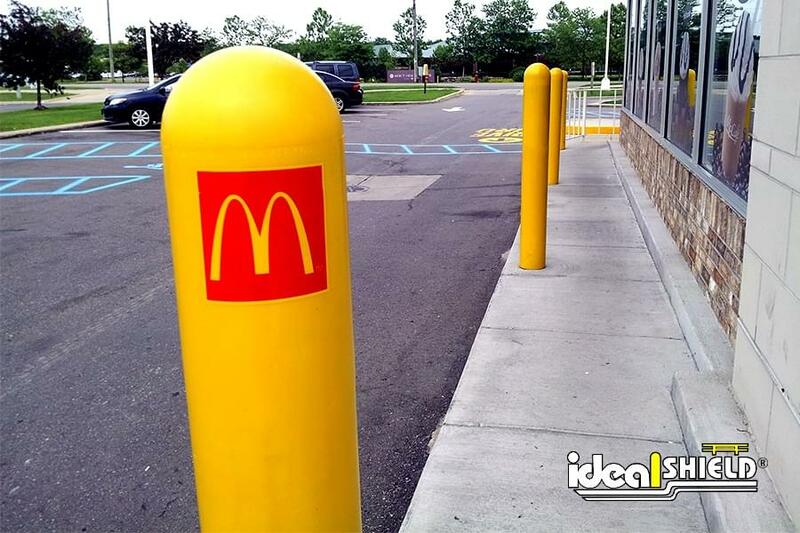 We’re the only company able to produce any of our bollard cover options in ANY COLOR to match your branding needs. 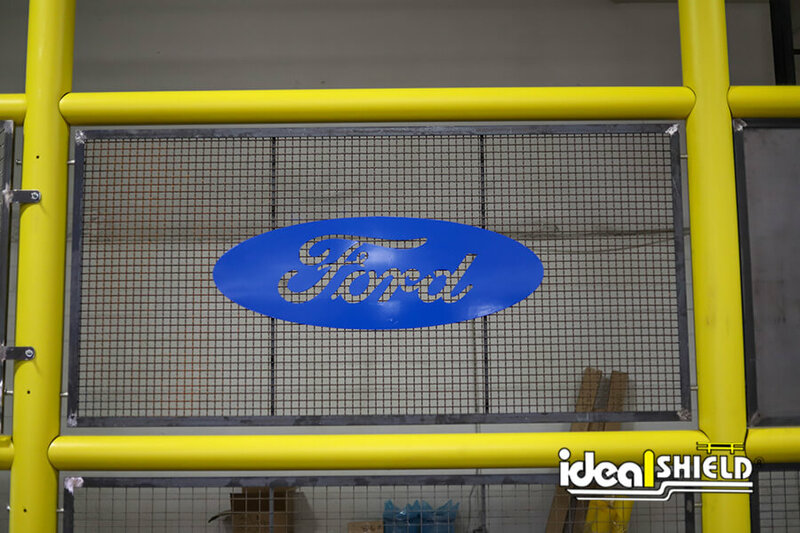 We can also offer custom decals of business logos, slogans, or designs to really catch the attention of customers. 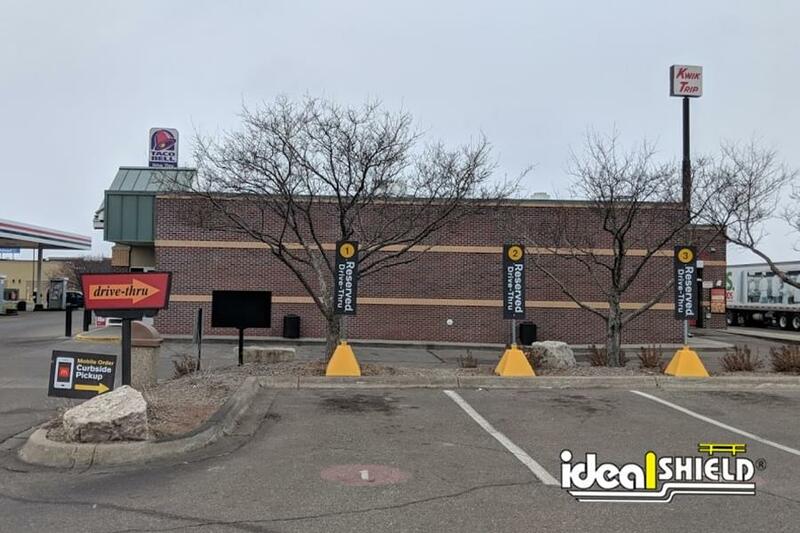 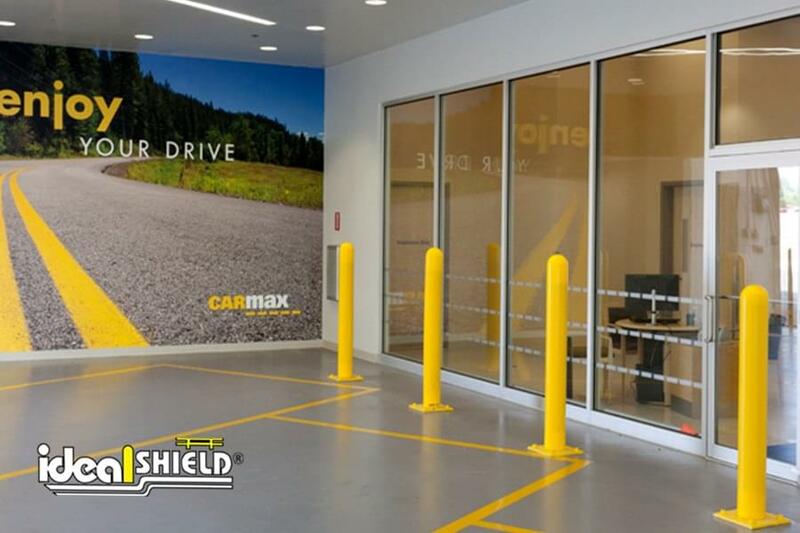 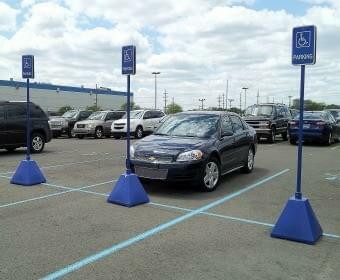 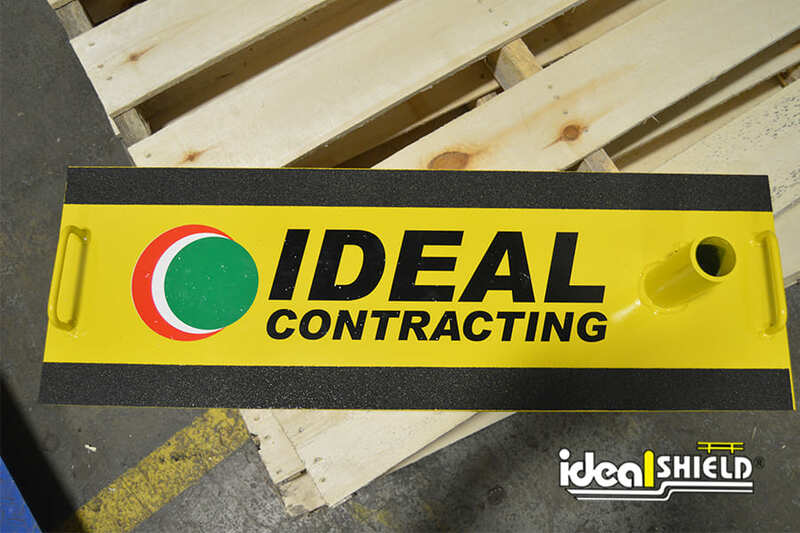 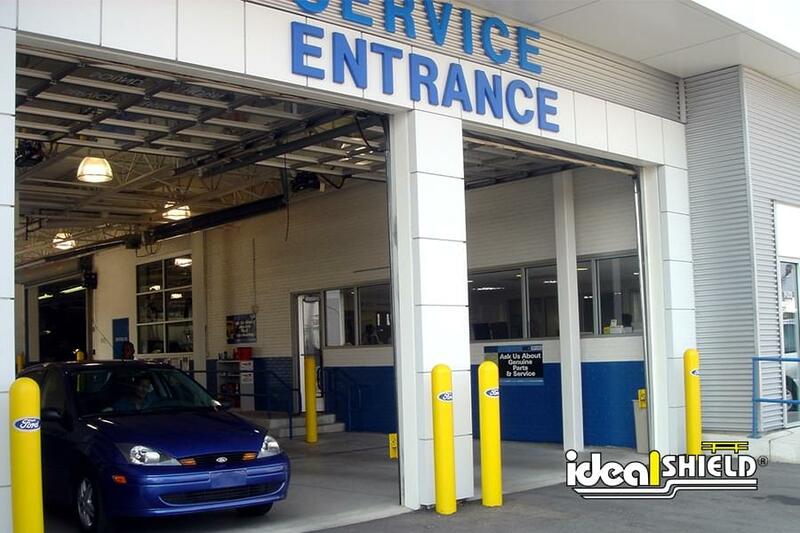 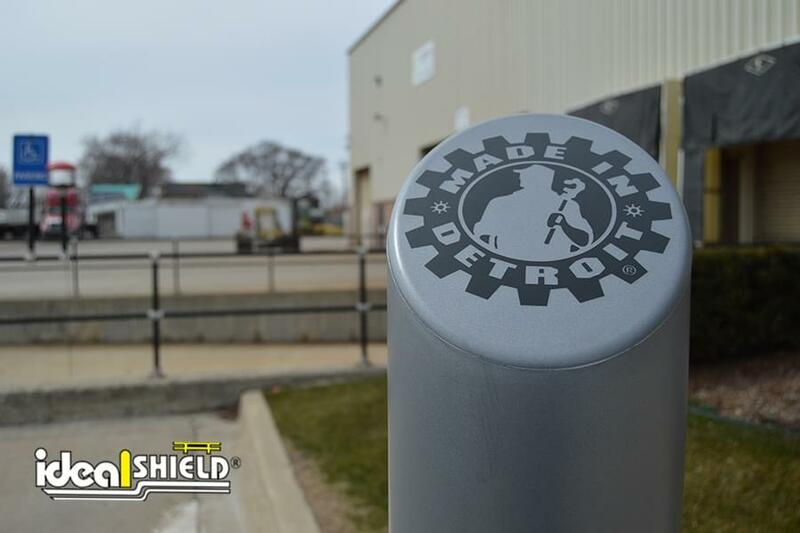 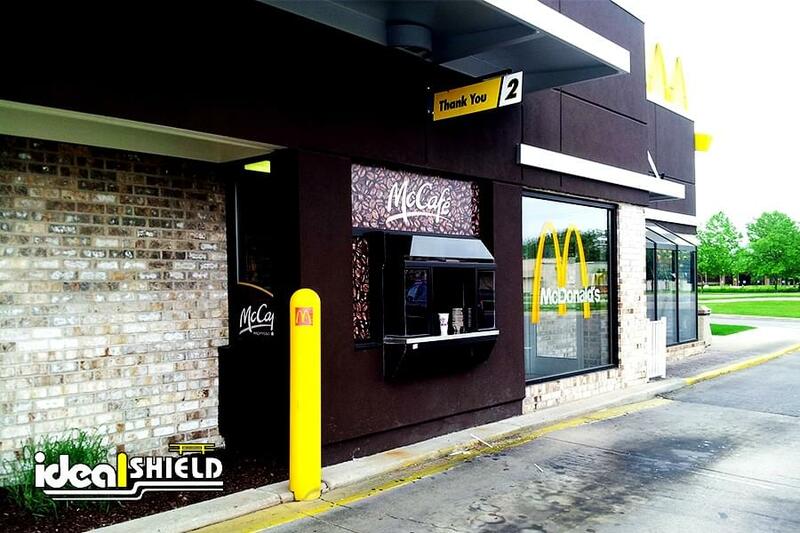 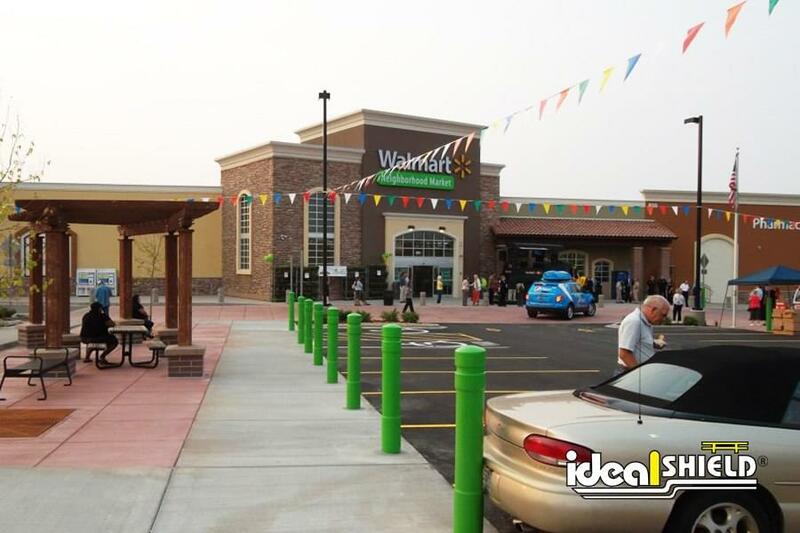 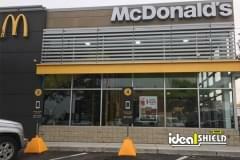 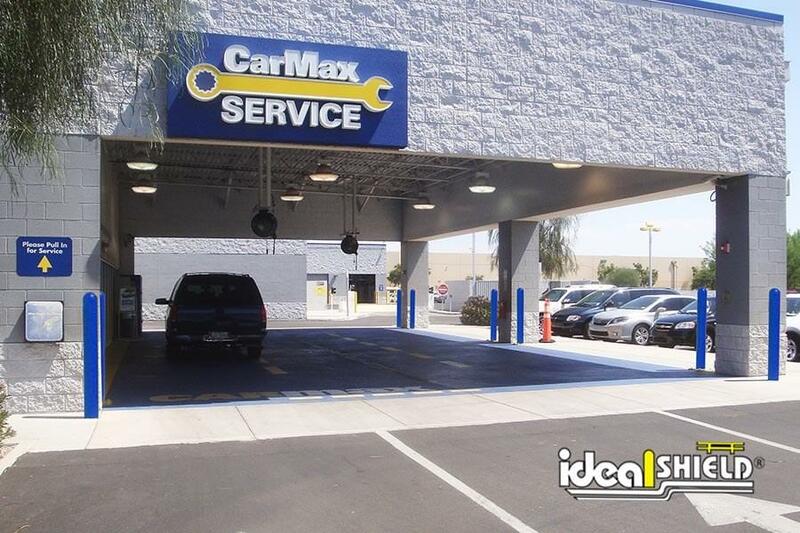 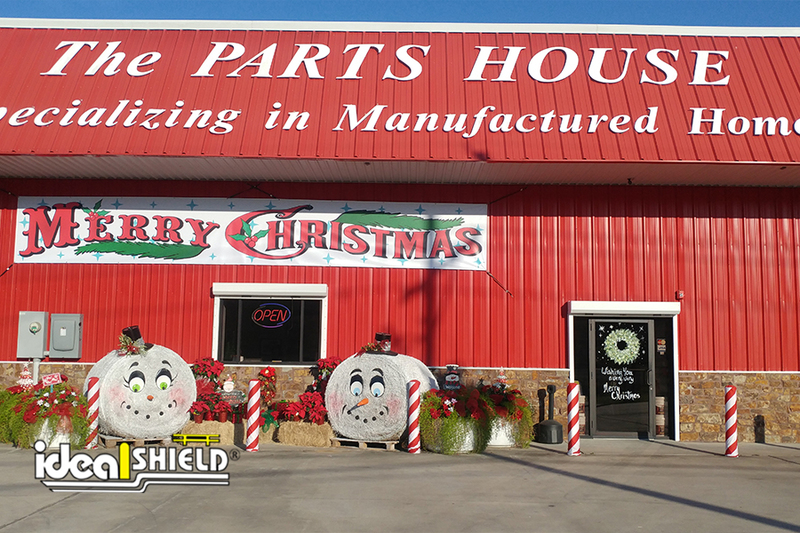 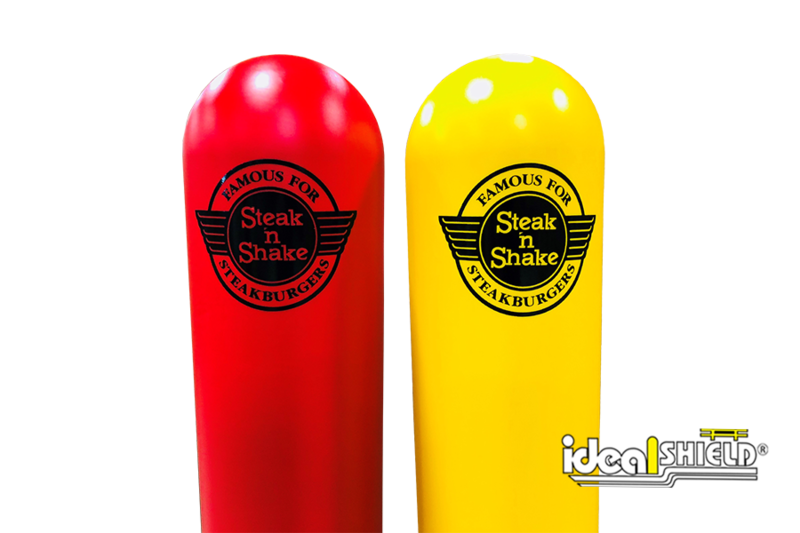 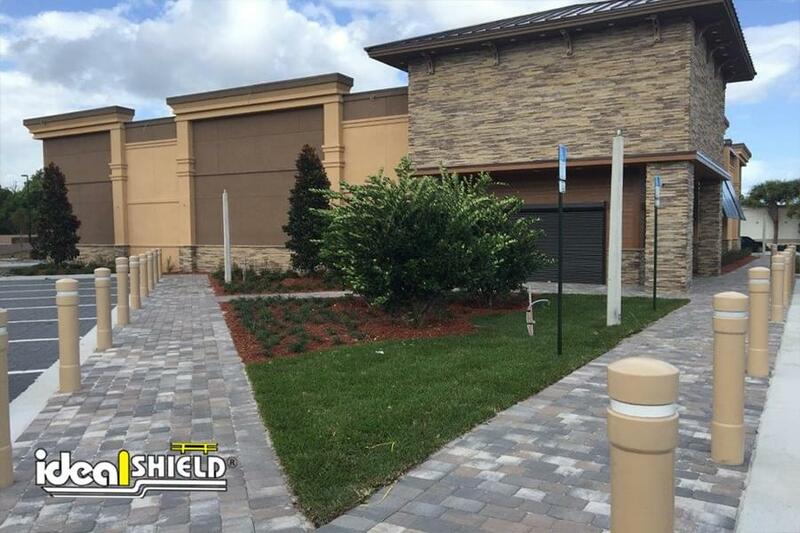 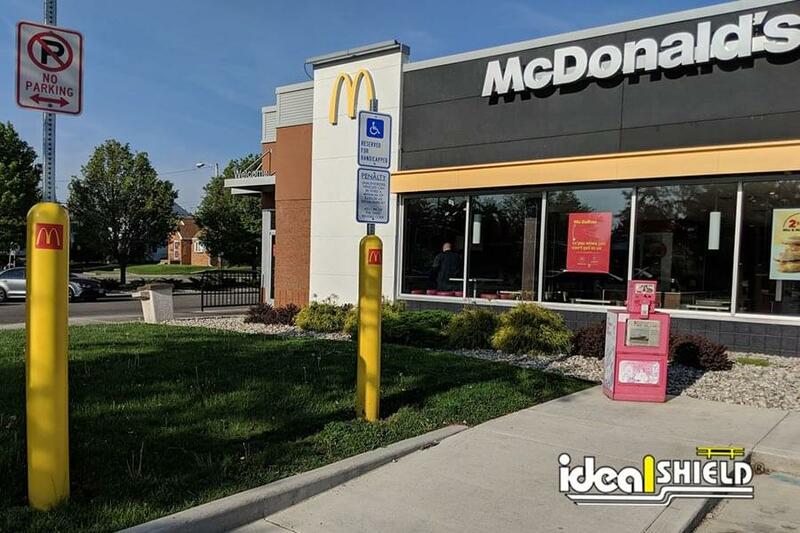 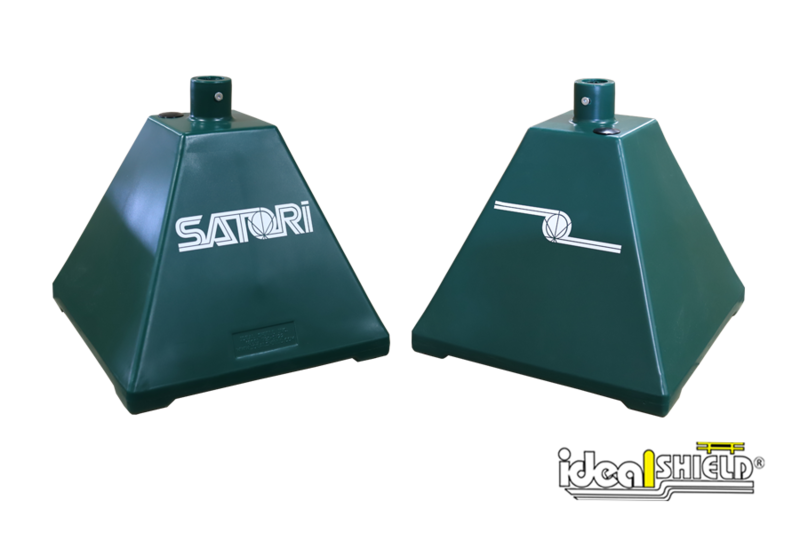 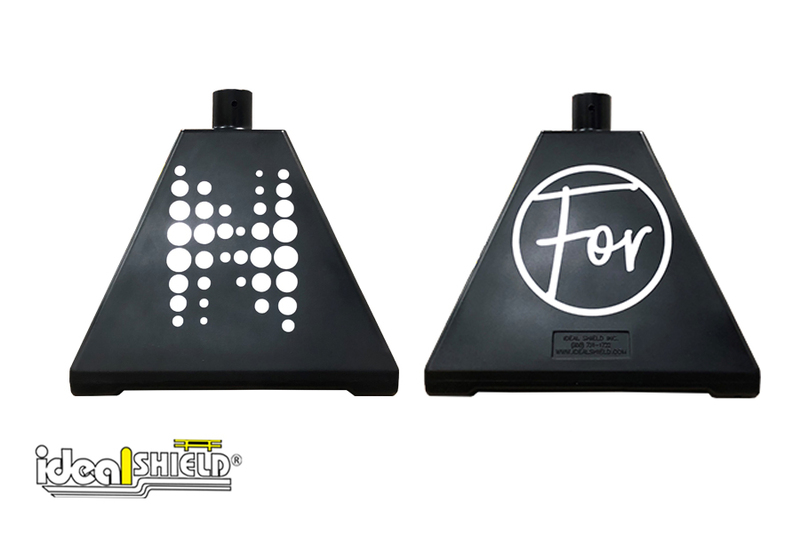 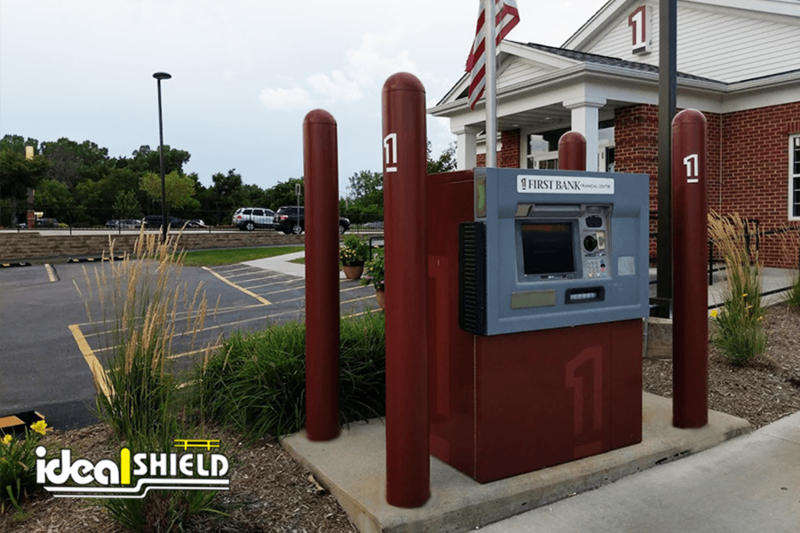 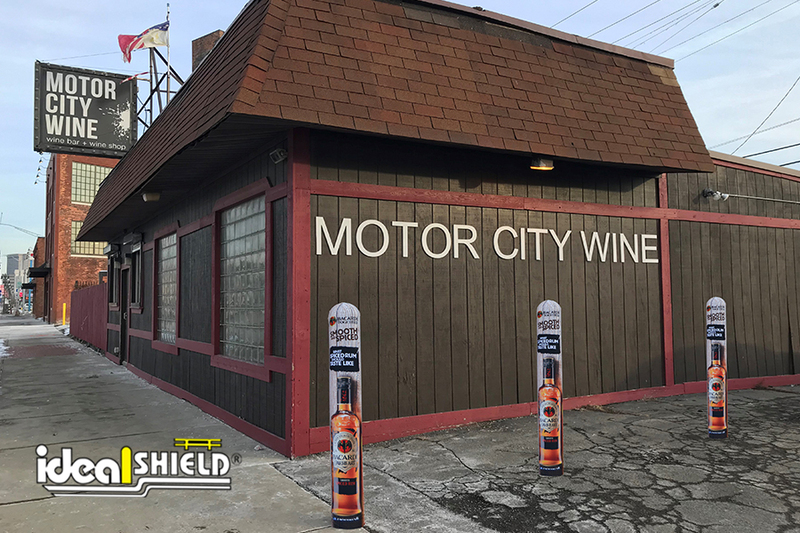 Like the bollard covers, Ideal Shield’s Sign Bases are available in any color to match branding needs. 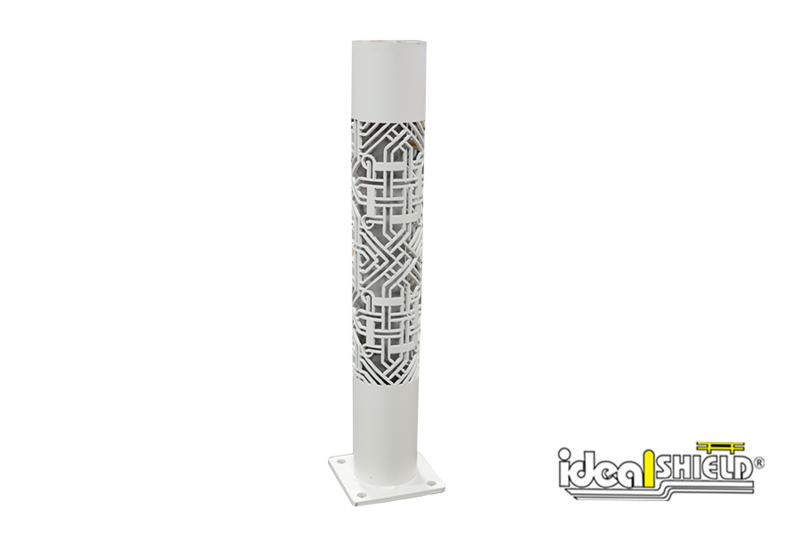 That includes both the plastic base and the post. 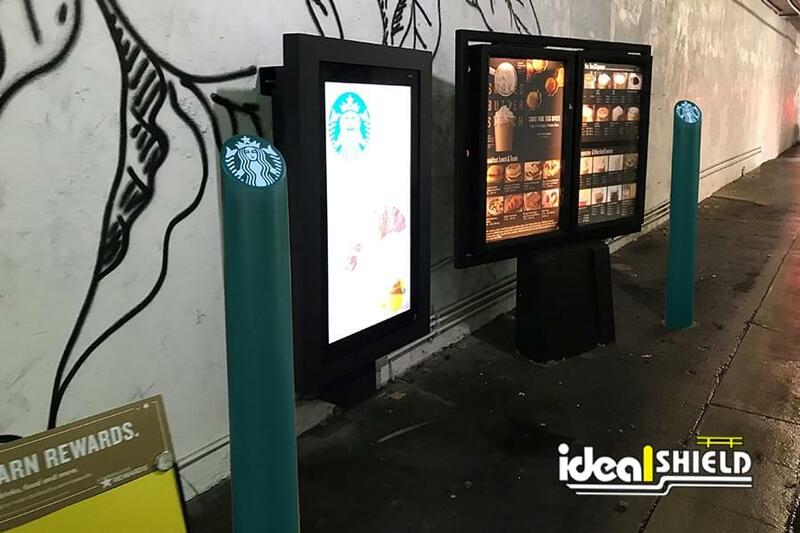 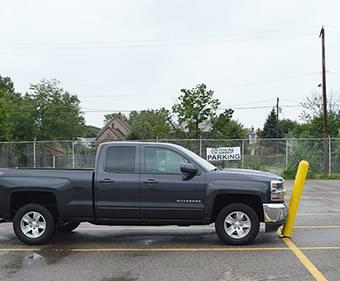 This will allow businesses who value customized signage or have transitioned to Curbside/Mobile Pickup Services to really brand their sign systems. 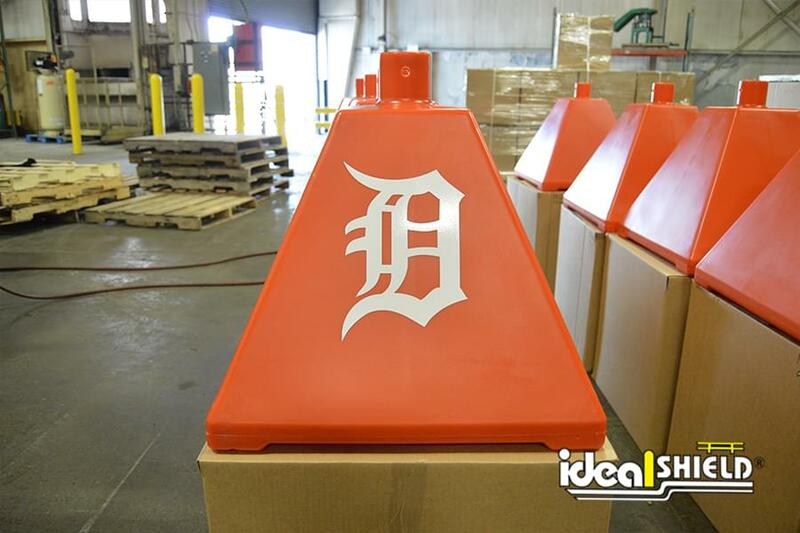 Custom decals are also available to brand the bases or help direct visitors. 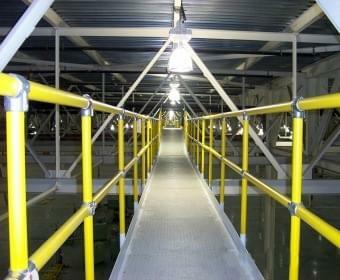 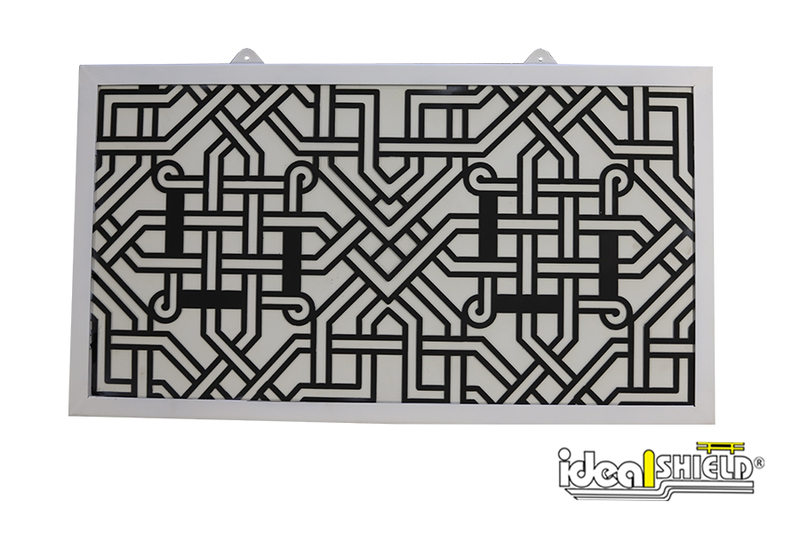 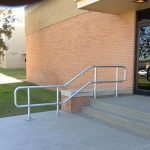 The CNC Plasma Cutter machine allows for Ideal Shield to custom cut Handrail infill panels. 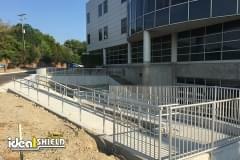 Infill panels can be customized with company logos or slogans to give office, warehouse, or landscaping handrail a personalized touch. 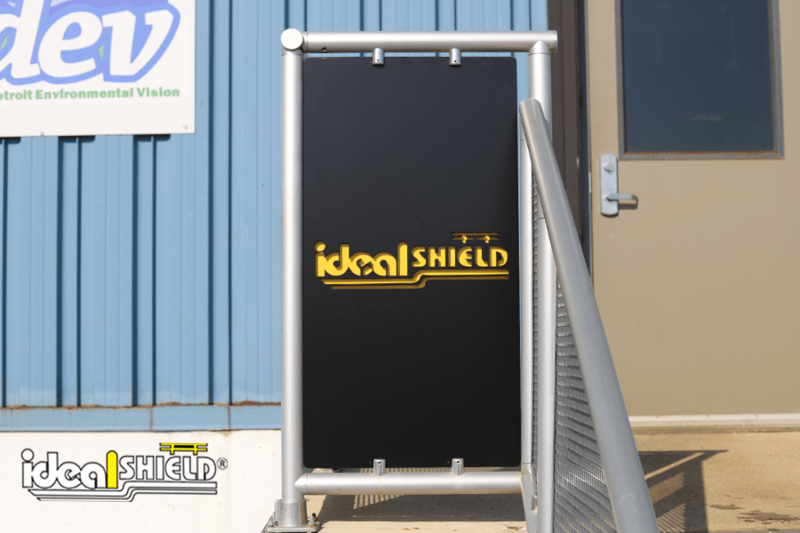 Which Ideal Shield products can be custom branded? 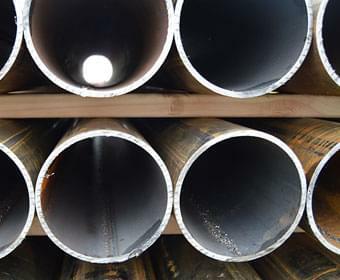 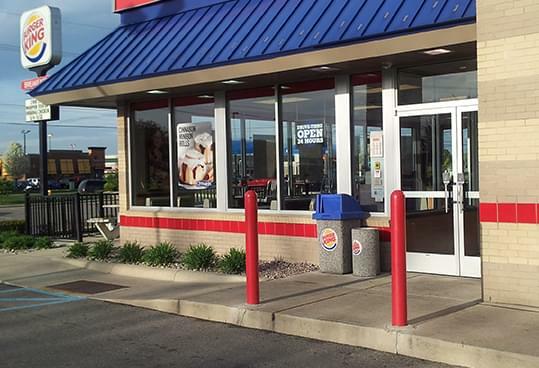 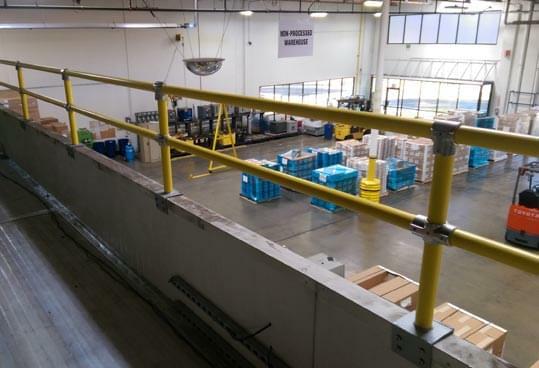 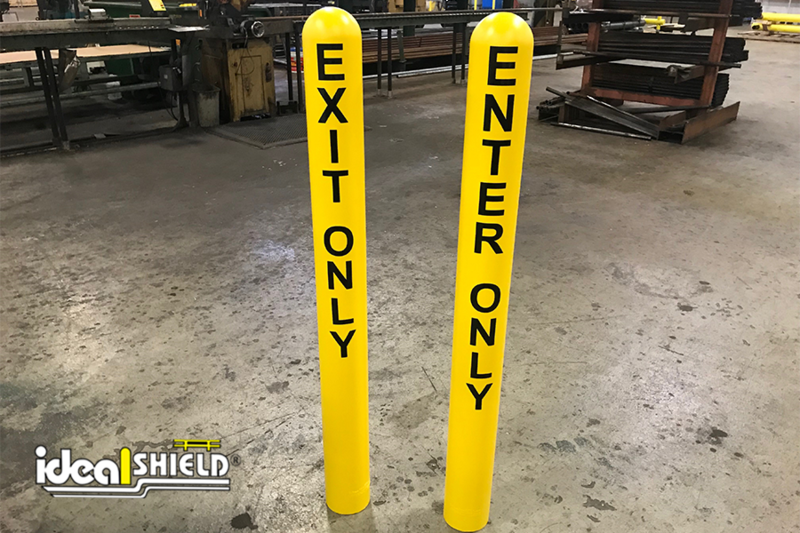 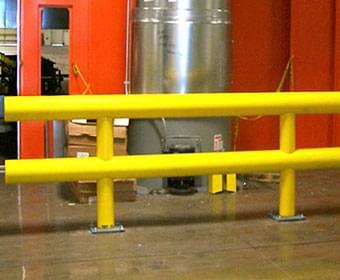 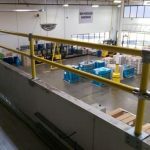 All of our products can be custom branded, including Bollard Covers, Sign Bases, Handrail Infill Panels, and Handrail end caps. 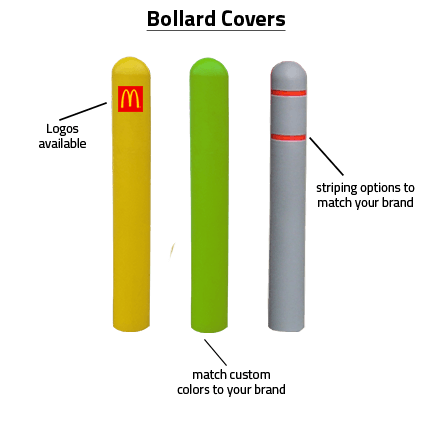 Which colors are available for Bollard Covers? 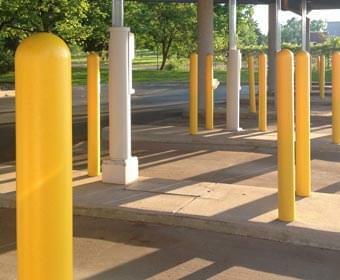 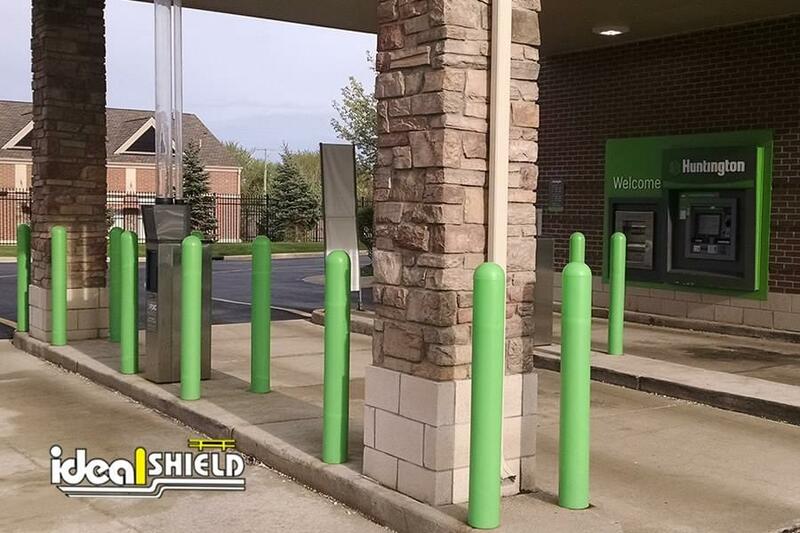 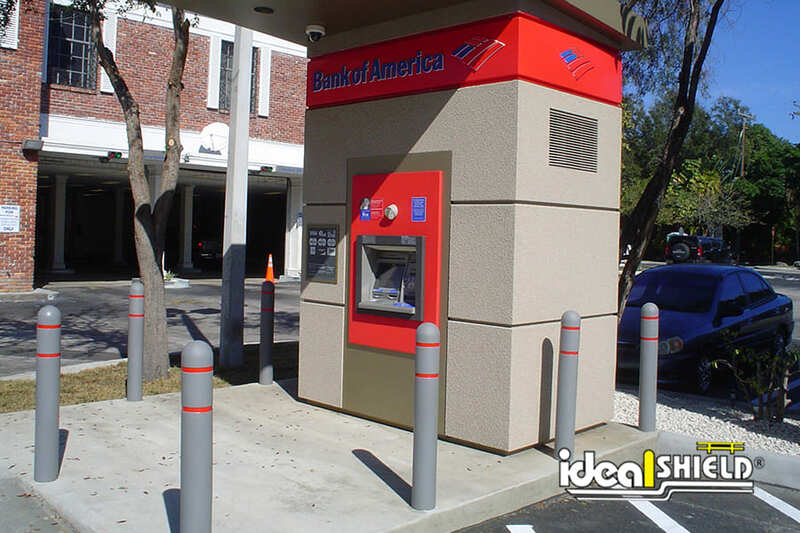 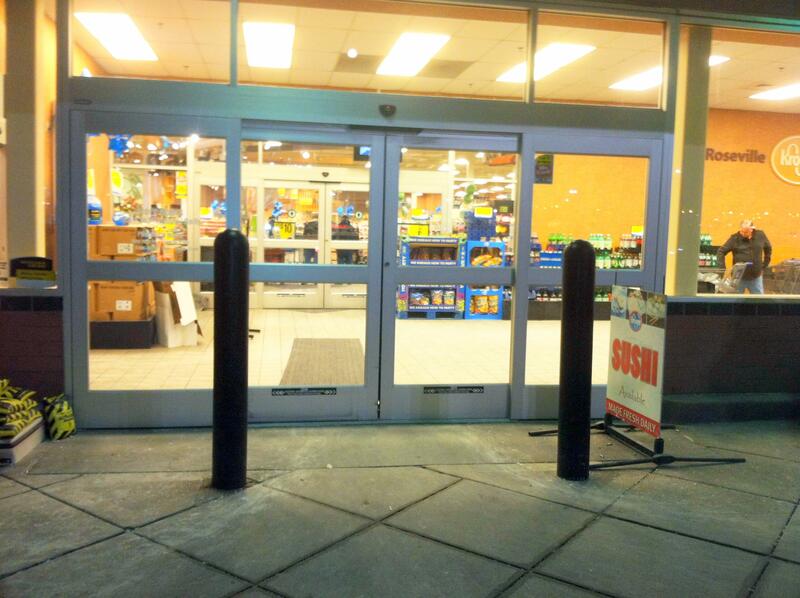 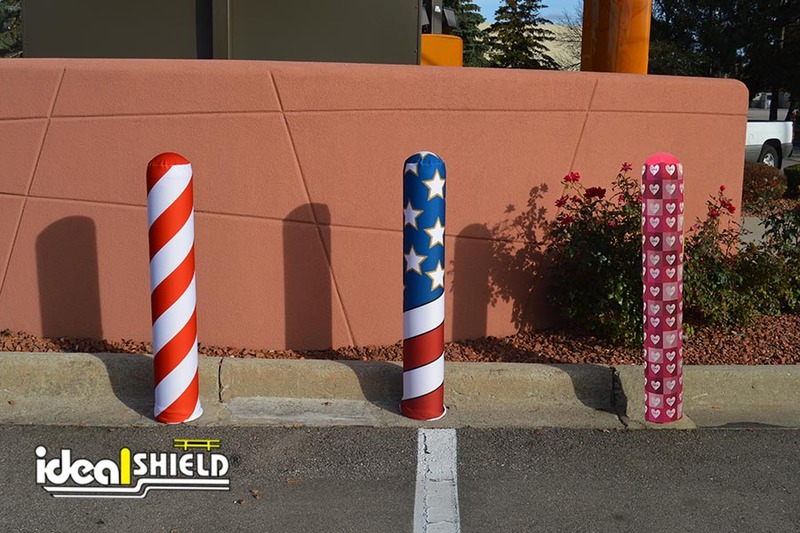 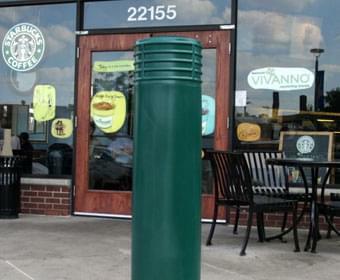 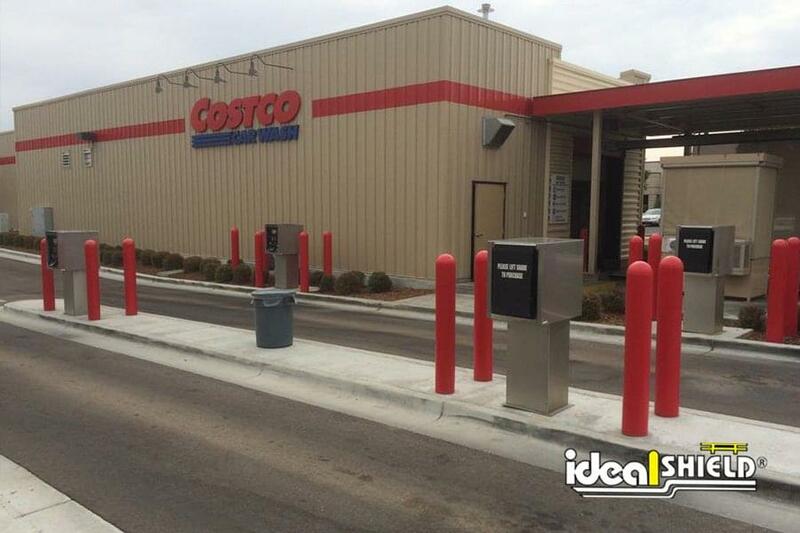 Ideal Shield can do any color for both Standard and Decorative Bollard Covers. 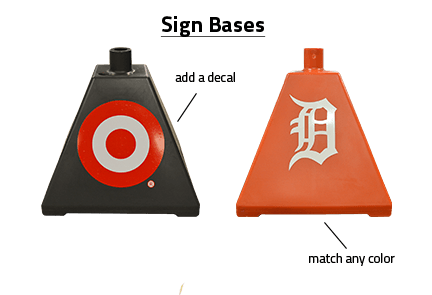 Which colors are available for Sign Bases? 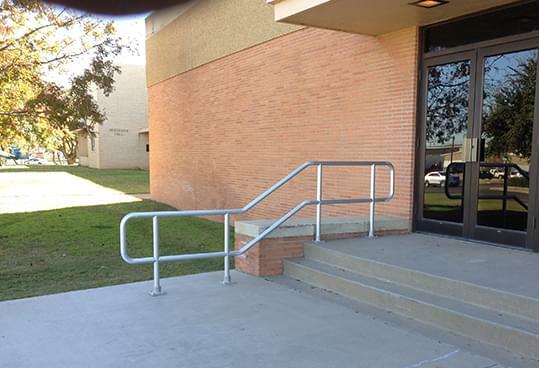 What about the signpost? 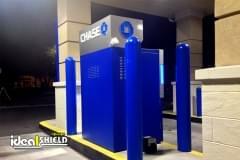 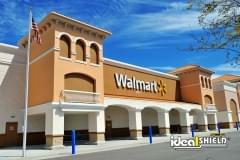 Ideal Shield can do any color for the Sign Bases and signposts. 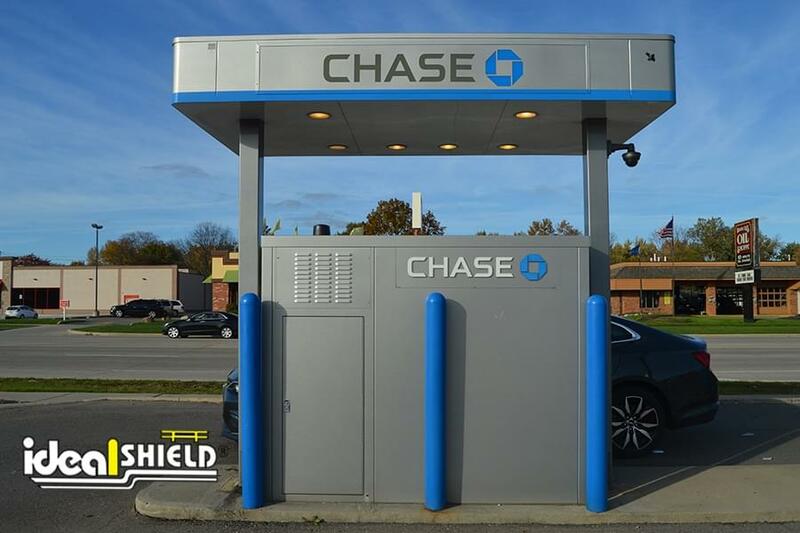 What type of decals does Ideal Shield offer? 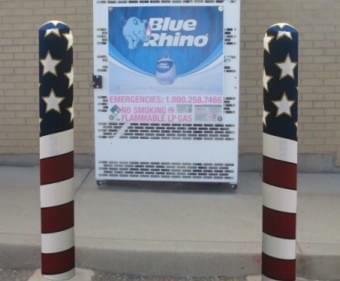 What kind of custom decals are available? 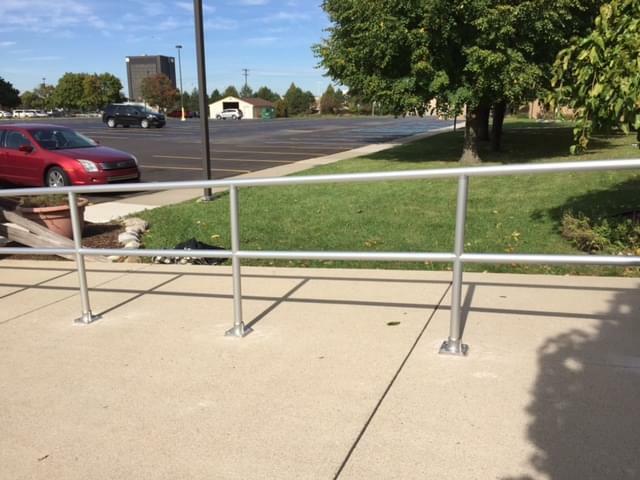 What designs can be cut into the custom Handrail Infill panels?